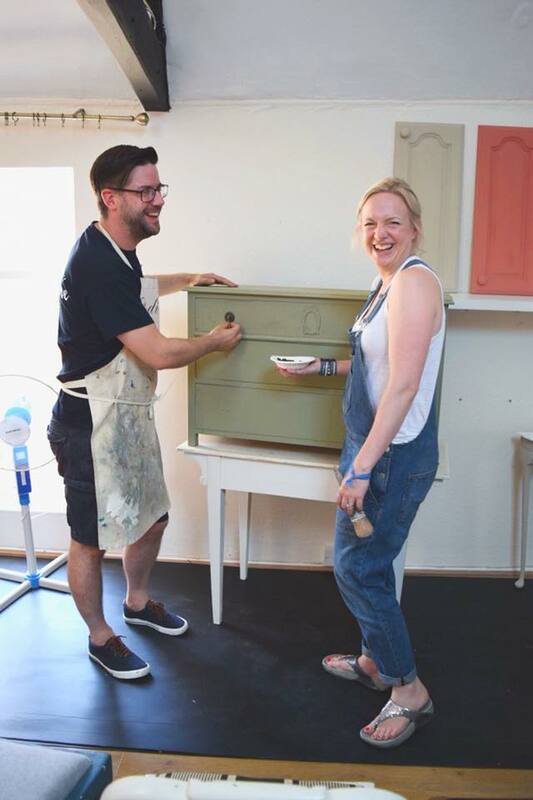 Since Jonathon Marc Mendes became Annie Sloan’s most popular Painter in Residence early in 2017, his paintbrush hasn’t touched the ground! 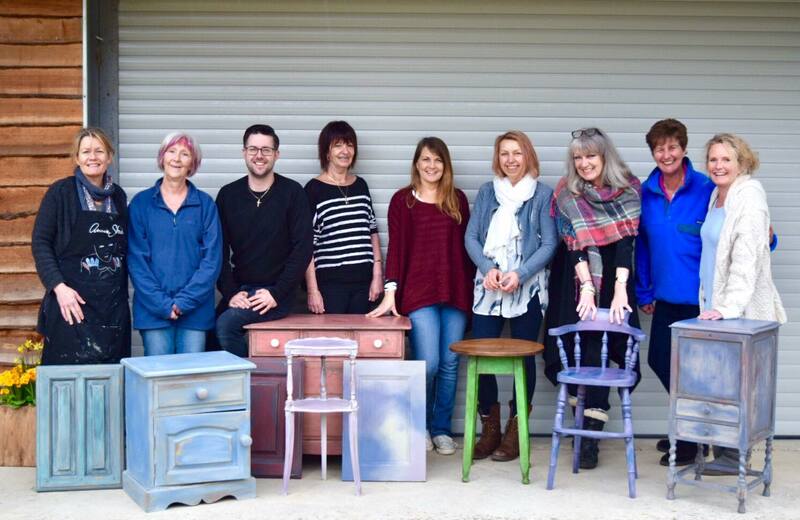 His furniture painting is widely acknowledged as ‘extraordinary’, a master of so many different styles and genres, constantly delighting and surprising his audience with his sheer creativity and originality. 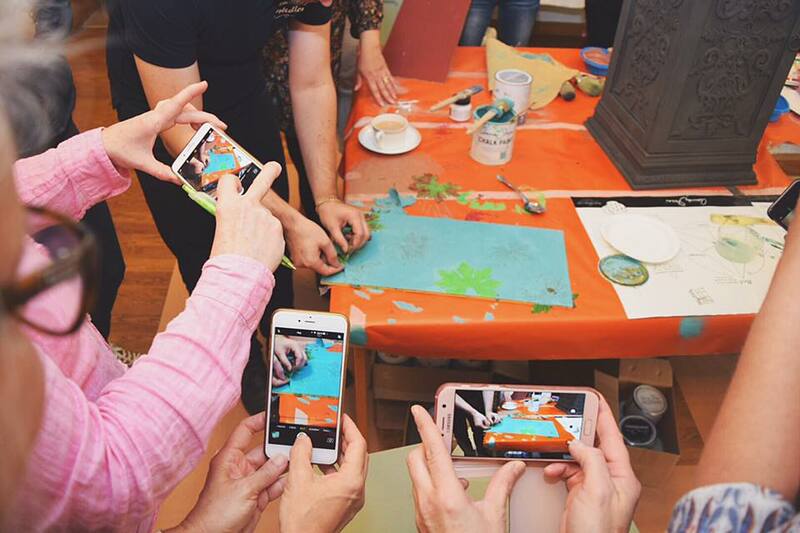 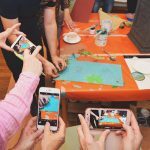 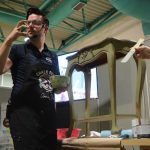 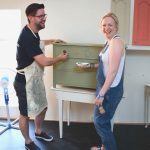 His eye for colour, bespoke paint mixes and quick and easy ‘furniture painting hacks’ have seen him develop a huge social media following around the world, where Facebook and Instagram followers have become friends, all hungry for his next project. 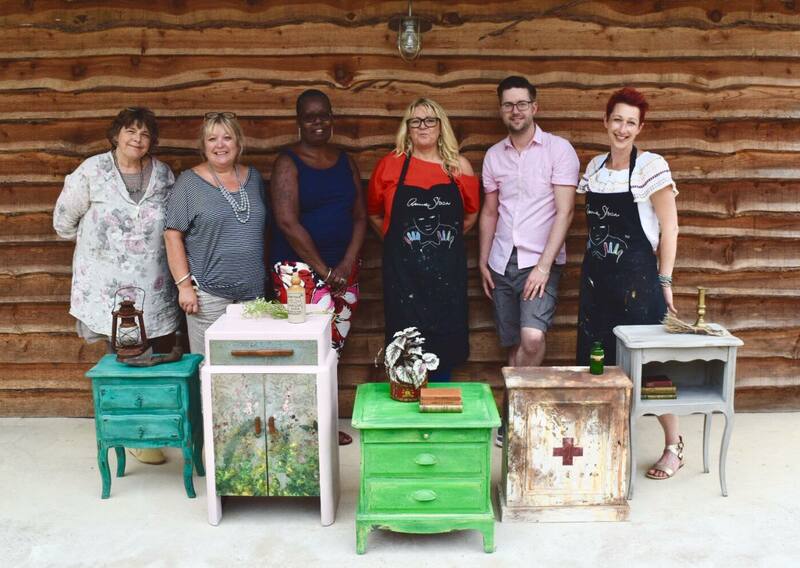 Jonathon’s boundless passion for inspiring others and for working Annie Sloan Chalk Paint™ in new, unique ways ensures he is in great demand worldwide to generously share his original techniques as well as hosting masterclasses and workshops for interior designers, professional painters, paint stockists and those who just love to paint. 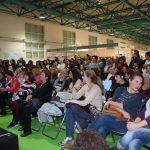 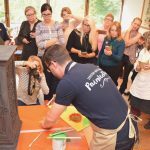 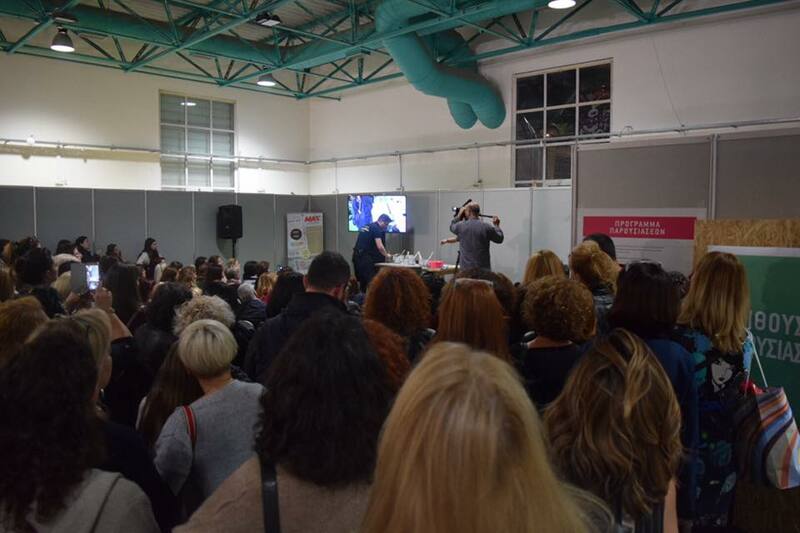 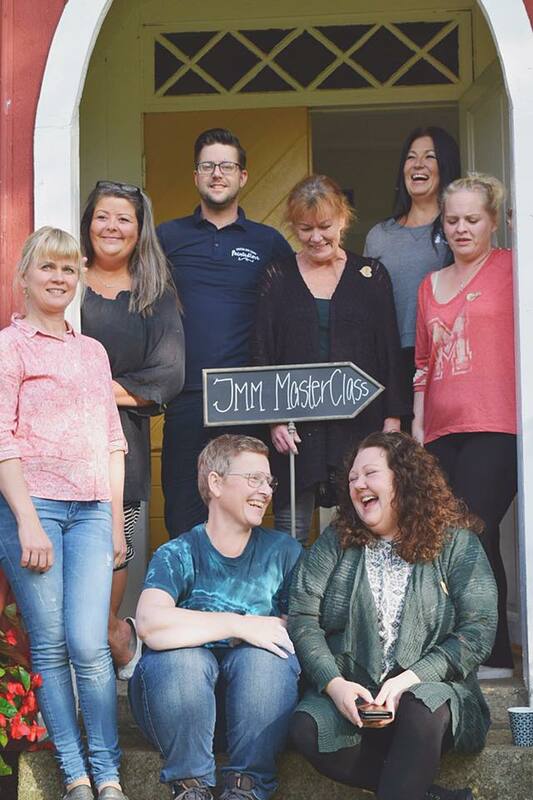 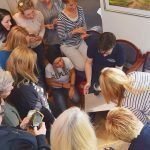 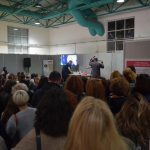 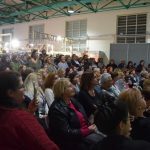 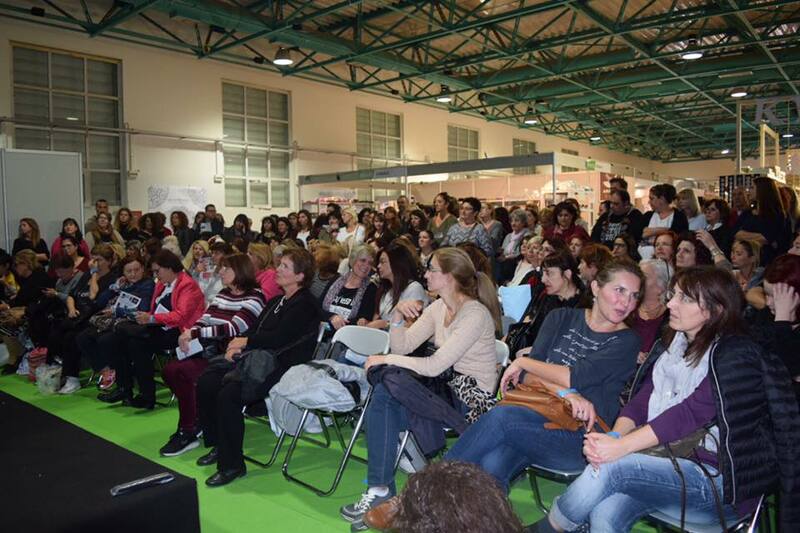 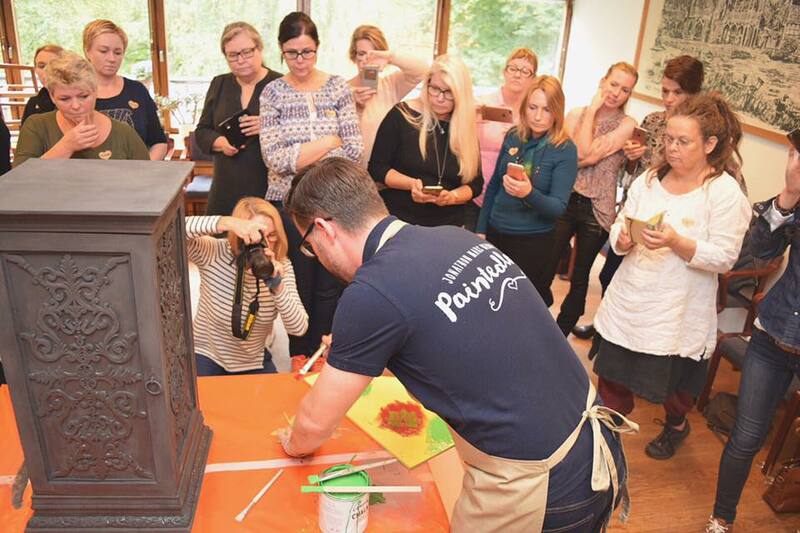 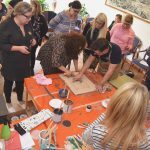 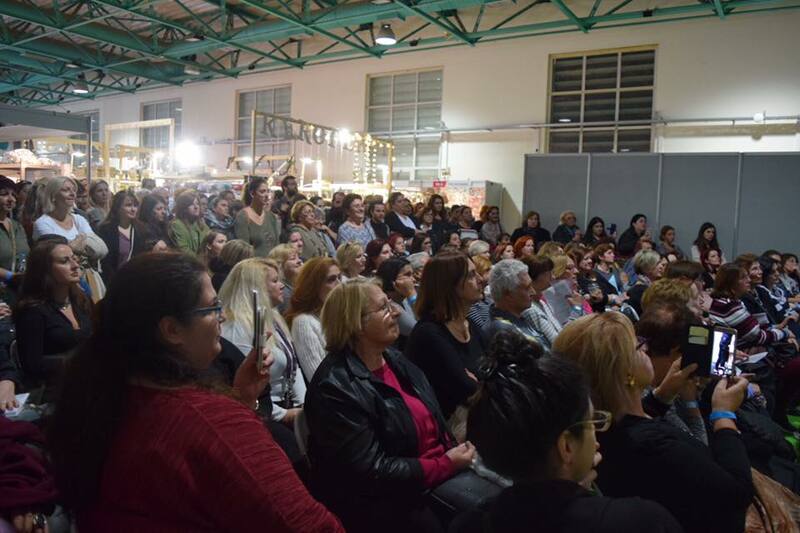 Jonathon has delivered workshops and events for Annie Sloan Greece, Annie Sloan Ireland, Annie Sloan Sweden, Annie Sloan Switzerland. 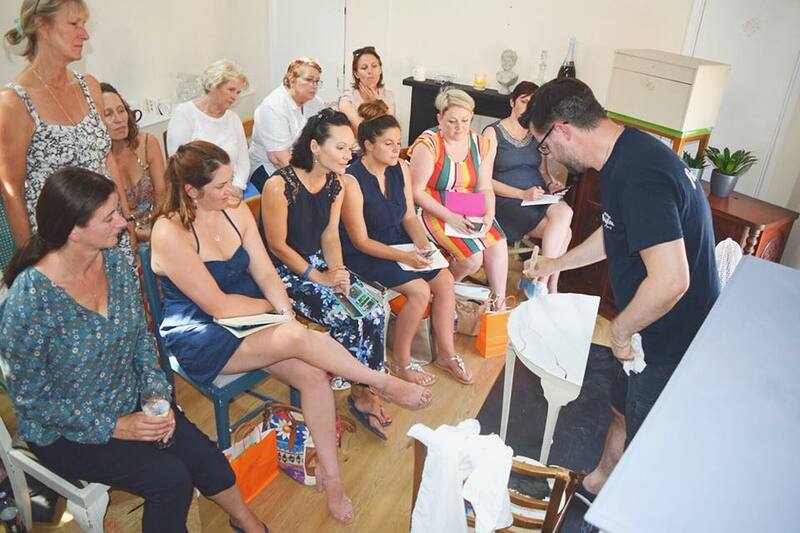 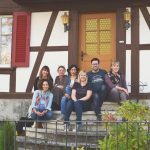 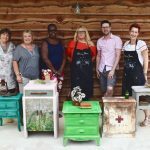 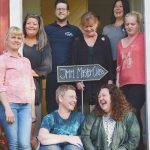 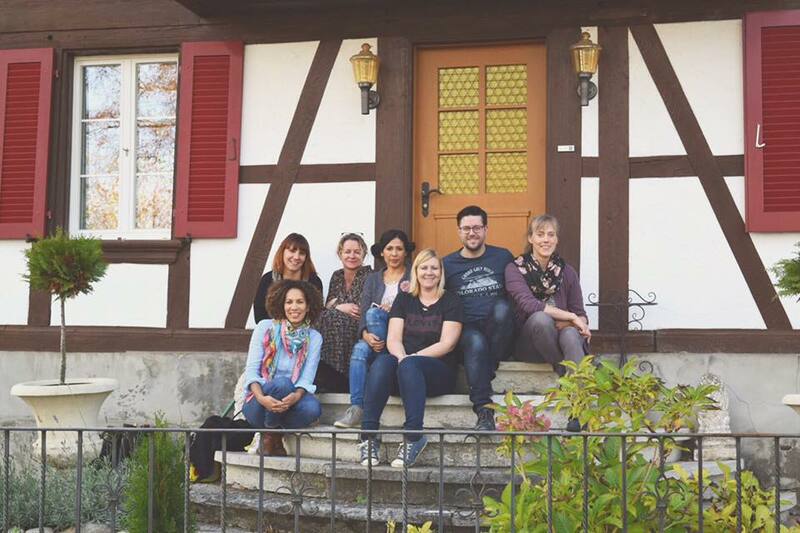 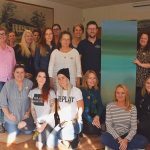 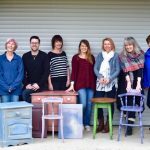 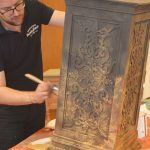 In February 2018 he made his first long haul trip as the guest of Annie Sloan South Africa hosting workshops at Home Expo and delivering workshops in Johannesburg, Cape Town and Durban plus events with stockists in the UK. 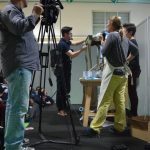 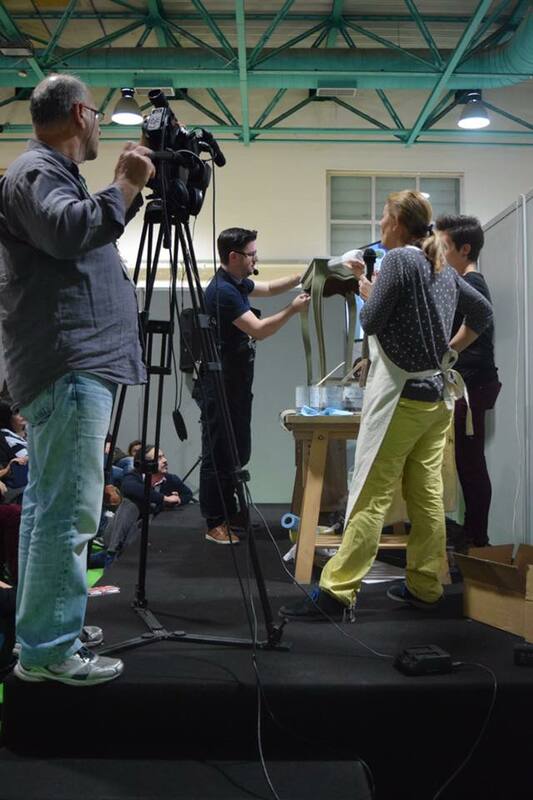 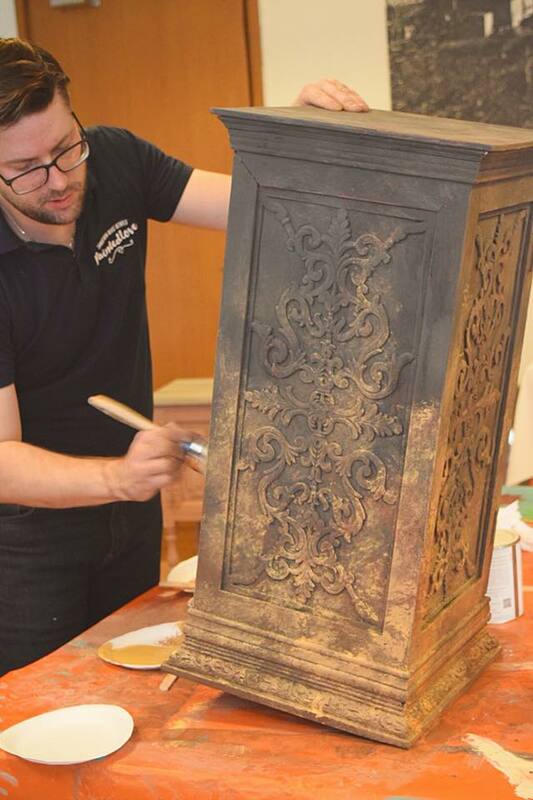 He confirmed his passion for upcycling by hosting a Masterclass at the Rediscovery Centre in Dublin, Ireland. 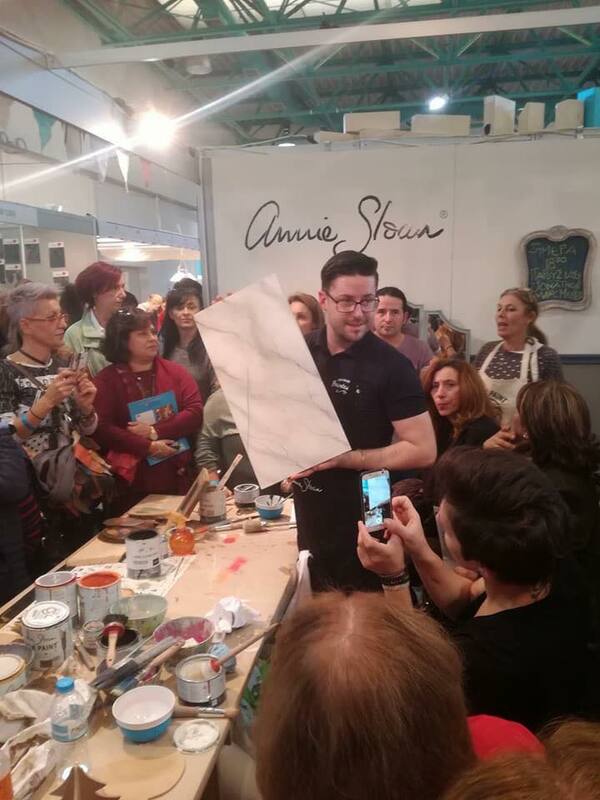 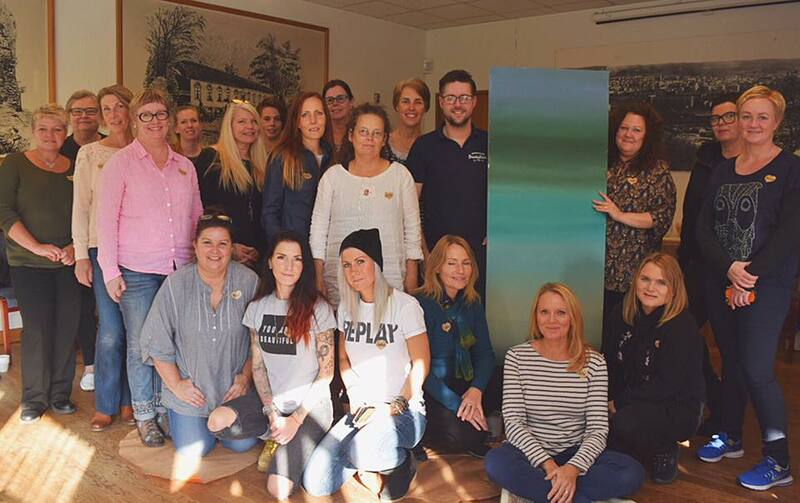 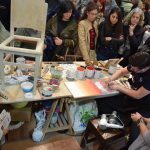 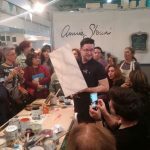 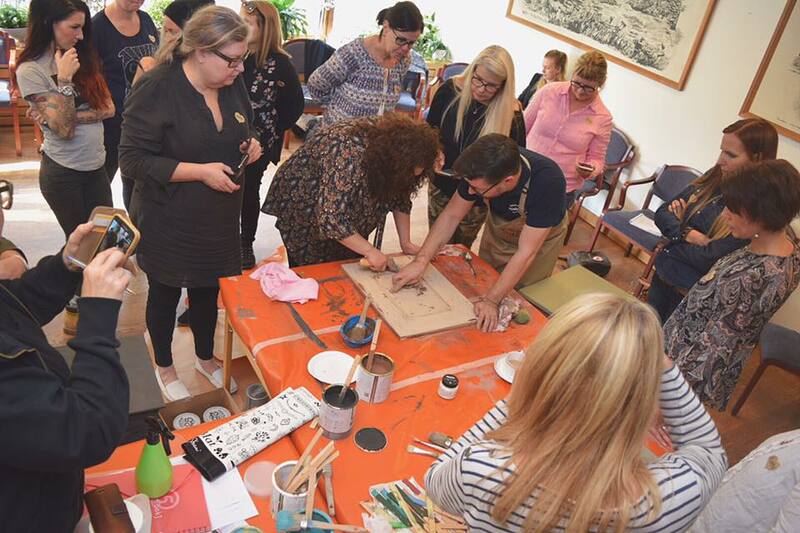 He ended a super busy 2018 by being invited to host a weekend of sell out workshops at the first ever Makers & Artists Market in Melbourne, Australia, also attended by Annie Sloan. 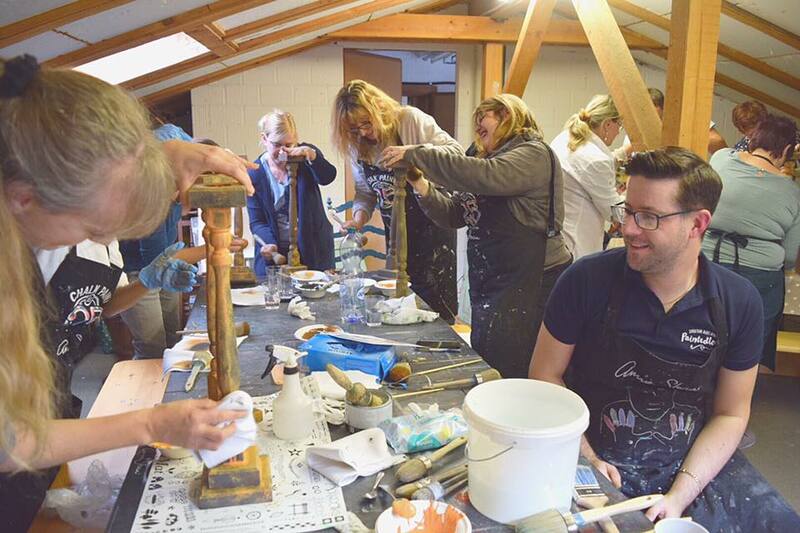 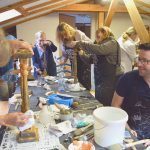 For more VIP details of how you can learn to paint with Jonathon online please register here to access our free marble tutorial. 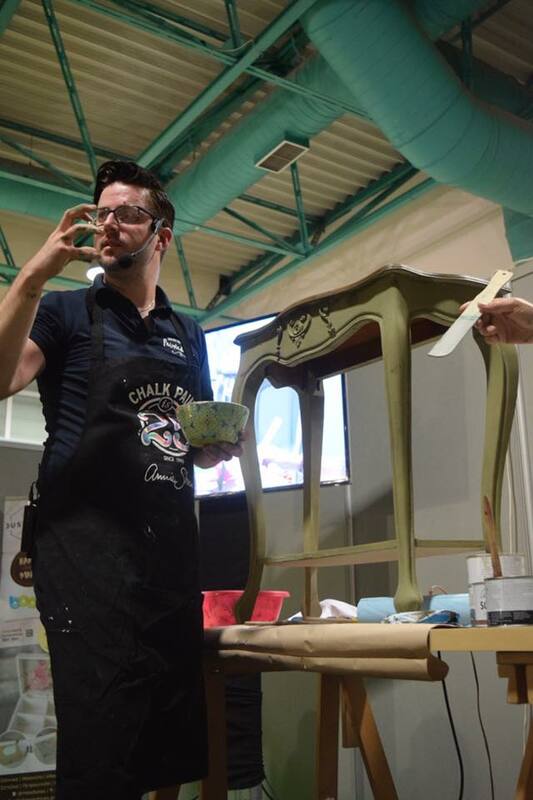 Jonathon loves to collaborate and would love to do more with like-minded paint professionals. 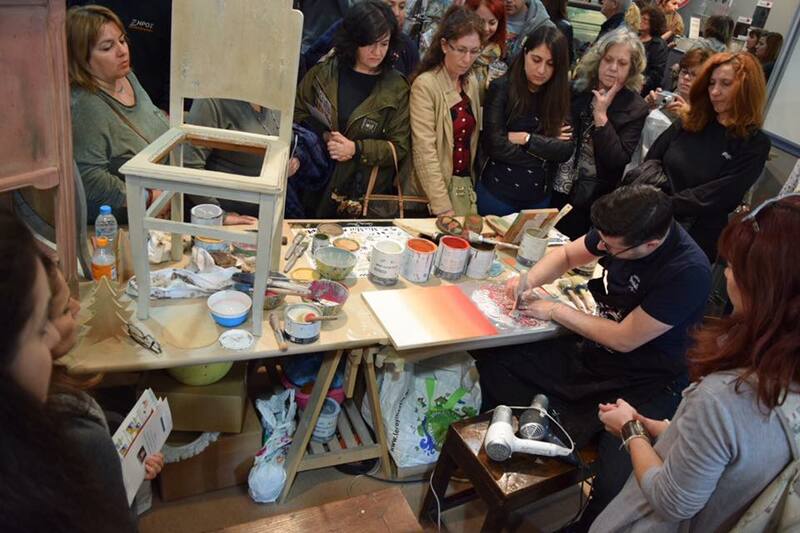 So far his plans include a return to Ireland in Spring 2019 and a painting festival in Germany in June 2019. 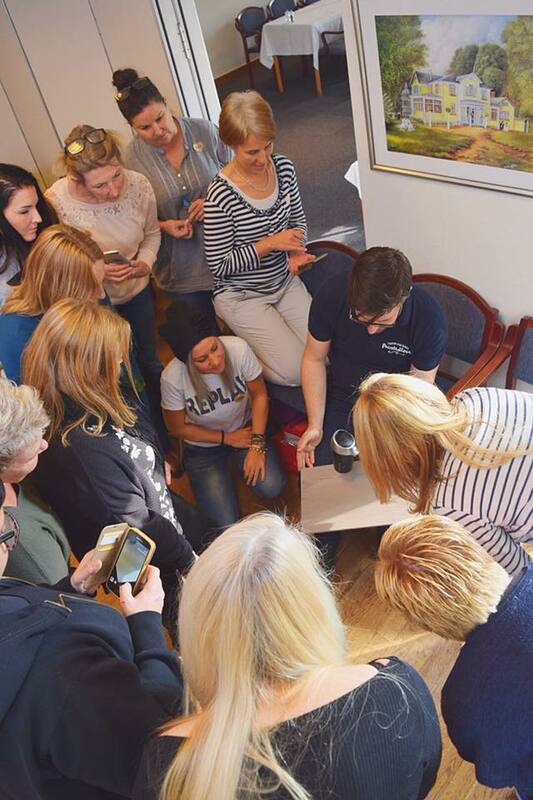 If you would like to propose an event or invite Jonathon to collaborate please get in touch. 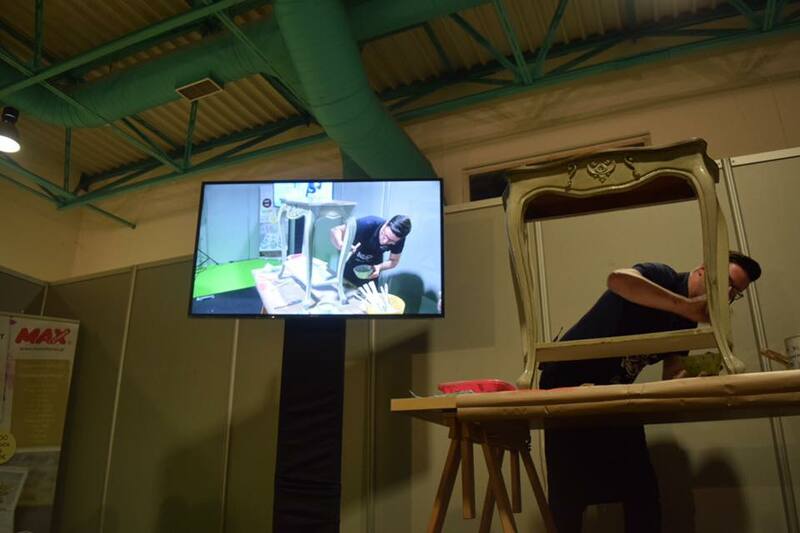 For all creative ideas and commercial enquiries please email or PM and let’s have a chat!